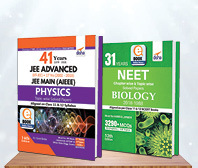 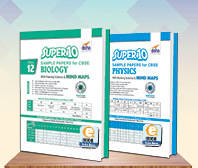 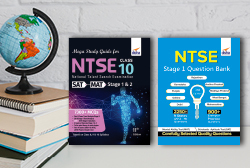 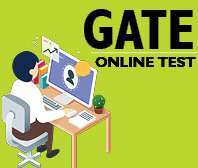 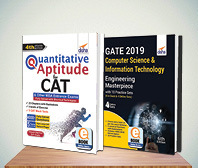 The Foundation Science & Mathematics for IIT-JEE/ NEET/ NTSE/ Olympiad Guide for Class 6 is the perfect set of 2 books to build a VERY STRONG FOUNDATION for these examinations. 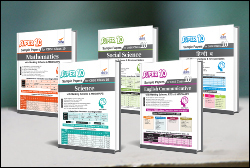 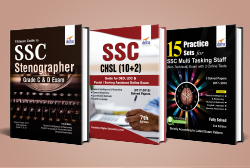 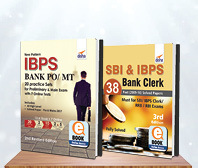 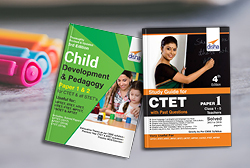 The books provide, for each chapter, key Concepts followed by Multiple Choice Questions of various varieties. 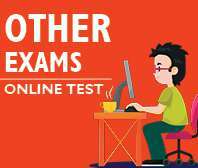 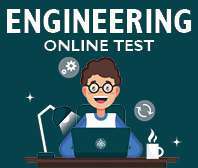 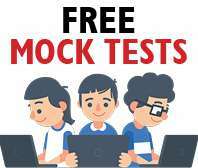 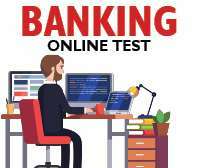 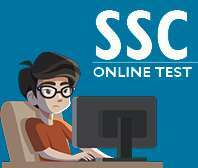 Exercise 2 contains MCQ’s of different types as asked in the IIT-JEE and various PMT exams. 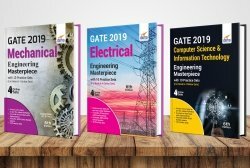 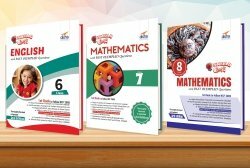 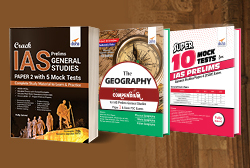 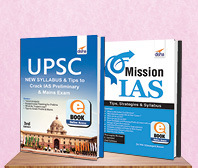 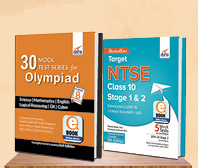 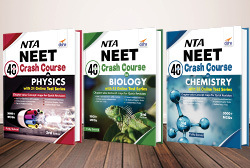 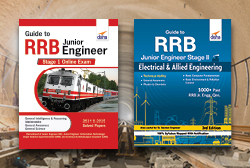 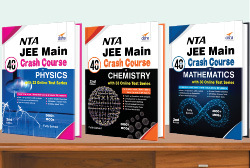 The books will also prove to be very helpful in the preparation of NTSE and Olympiads. 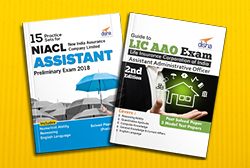 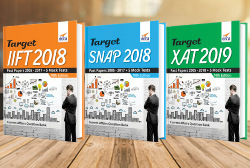 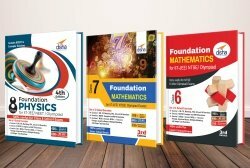 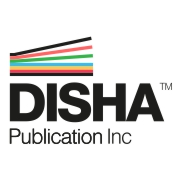 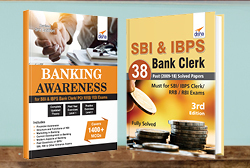 This books will really prove to be an asset for Class 6 students as they hardly find a GENUINE material which can help them in building a strong foundation.